Watching Black Panther has opened many people’s minds about an Africa reimagined, the imagination of black people in the forefront of technological advancement. However, the reality is that black people, across the African diaspora, have been doing it all along. Contrary to western news depicting Africans as poor, destitute and subservient we have come up with so really cool inventions that we still use to this day. 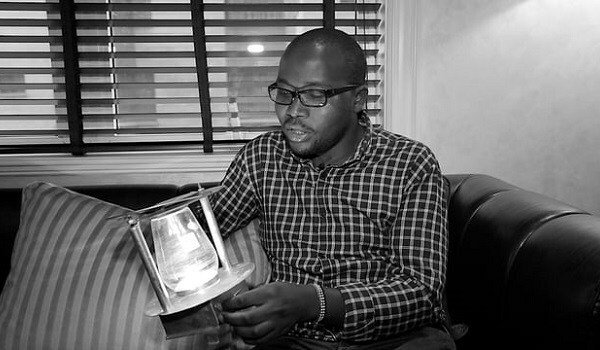 At age 19 while trying his hands on a dorm experiment involving the timing of LED (light-emitting diode) Christmas lights, Wadongo discovered that could create an environmentally friendly source of light that will light up his community made from 50 percent recycled material and now widely distributed in Kenya and Malawi. 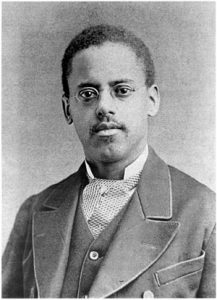 Lawson was an American electronic engineer, and one of the few African-American engineers in the industry at that time. Before his invention of interchangeable games, video games could only play one game. 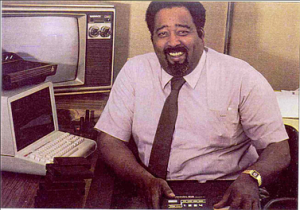 He is known for his work in designing the Fairchild Channel F video game console as well as inventing the video game cartridge. 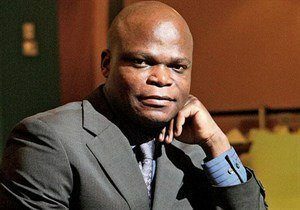 The inventor of Africa’s answer to the iPad, Mankou is also the creator of the first African made mobile phone, Elikia (“Hope”). 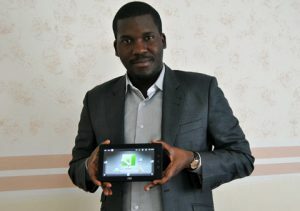 He has created affordable smart devices for his country and Africa. 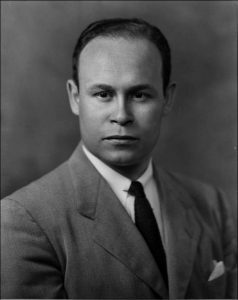 Charles Drew was a surgeon who developed a method for processing and preserving blood plasma, his method was used to store blood during the Second World War. Invented a water-less bathing lotion, a very daring invention in a time where the continent is going through a lot of droughts. 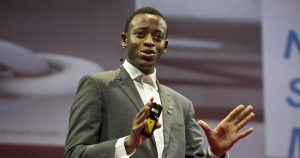 He was named the winner of the 2011 Global Student Entrepreneur of the Year Award — all because he didn’t feel like taking baths. 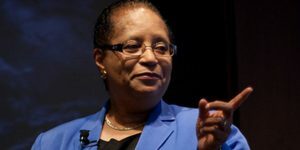 Dr Shirley Jackson – Telephone, the portable fax, caller ID, call waiting, and the fibre-optic cable. Shirley Jackson was the first African-American woman to earn a doctorate in nuclear physics at MIT. If you watched Hidden Figures you probably know her story. Her advancements completely changed the way we use technology today. An environmentally-friendly toilet system that uses bacteria and nano-technology to break down the waste matter in an adapted treatment tank buried in the ground – all powered by the sun. It was his genius that shaped the way we use light bulbs today, through his collaborations with science greats Hiram Maxim and Thomas Edison; Latimer’s greatest invention was the carbon filament, a vital component of the light bulb. What is your favourite invention? We can do great things in Africa, we just need to begin reimagining ourselves as innovators.